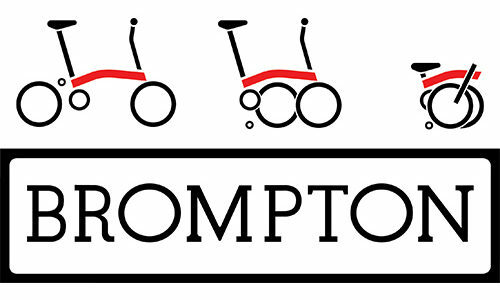 Brompton Electric is here! Charge - Unfold - And go! Brompton Electric has been featured in Financial Times, Wired, Evening Standard and The Independent. Take a look at some of the articles.